"Unique electric and thermal conductivity"
We at Mayur Metals is involved in manufacturing and supplying of the aluminum heat sink that is highly used in power electronics, railways, heavy electrical works, and medical science. 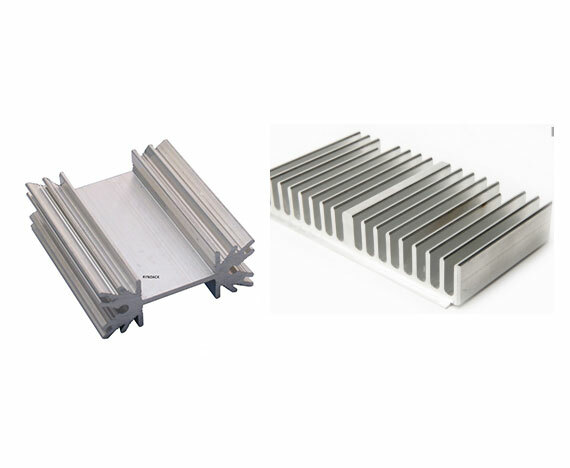 In the fabrication process, our Aluminium Heat Sink Manufacturer make use of high conductivity and pure aluminum to ensure the optimum quality of the product. The primary purpose of a heat sink is to maintain the device temperature below the maximum allowable temperature that is specified by the manufacturers. By continuously providing the quality range of our products, we have carved a strong position in the market and have also enlisted our name among the top Aluminium Heat Sink Manufacturer and Supplier in Delhi, India.